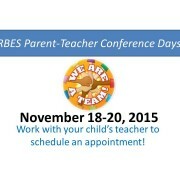 Parent Teacher Conferences Are Almost Here! 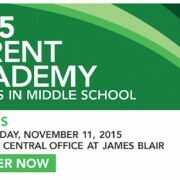 https://wjccschools.org/ll/wp-content/uploads/sites/12/2015/10/Parent-Teacher-Conferences.jpg 720 960 Karen Swann http://wjccschools.org/rb/wp-content/uploads/sites/12/2014/05/logo.png Karen Swann2015-10-30 20:36:192015-10-30 20:36:58Parent Teacher Conferences Are Almost Here! 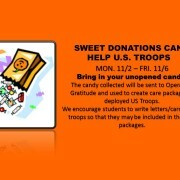 https://wjccschools.org/ll/wp-content/uploads/sites/12/2015/10/halloween-candy-contest.jpg 720 960 Karen Swann http://wjccschools.org/rb/wp-content/uploads/sites/12/2014/05/logo.png Karen Swann2015-10-28 23:10:472015-11-12 20:40:53We Want Your Candy! 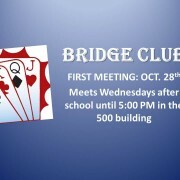 RBES Bridge Club begins OCT 28 – See you there! https://wjccschools.org/ll/wp-content/uploads/sites/12/2015/10/BRIDGE-CLUB1.jpg 720 960 Karen Swann http://wjccschools.org/rb/wp-content/uploads/sites/12/2014/05/logo.png Karen Swann2015-10-25 22:12:052015-10-27 10:02:21RBES Bridge Club begins OCT 28 - See you there! 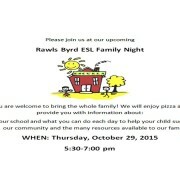 OCT 29: Our Annual ESL Back to School Family Night! https://wjccschools.org/ll/wp-content/uploads/sites/12/2015/10/RBES-ESL-Family-Night.jpg 720 960 Karen Swann http://wjccschools.org/rb/wp-content/uploads/sites/12/2014/05/logo.png Karen Swann2015-10-25 22:04:252015-10-30 13:24:14OCT 29: Our Annual ESL Back to School Family Night! OCT 26: SPIRIT WEEK at RBES! We might be crazy, but we don’t do drugs! Follow your dreams, don’t do drugs! Saying “no” to bullies is no sweat! Wear school spirit items or black and white…And waddle together in a Bully Free Zone! 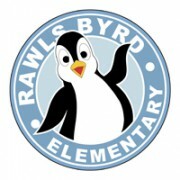 https://wjccschools.org/ll/wp-content/uploads/sites/12/2014/03/rbes-penguin.jpg 200 200 Karen Swann http://wjccschools.org/rb/wp-content/uploads/sites/12/2014/05/logo.png Karen Swann2015-10-25 19:55:472015-10-25 19:55:47OCT 26: SPIRIT WEEK at RBES! 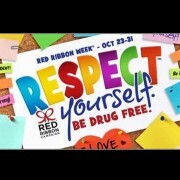 OCT 26: It’s Red Ribbon Week…Respect Yourself. Be Drug Free. https://wjccschools.org/ll/wp-content/uploads/sites/12/2015/10/RED-RIBBON-WEEK-1.jpg 720 960 Karen Swann http://wjccschools.org/rb/wp-content/uploads/sites/12/2014/05/logo.png Karen Swann2015-10-25 19:46:522015-10-30 13:23:33OCT 26: It’s Red Ribbon Week…Respect Yourself. Be Drug Free. 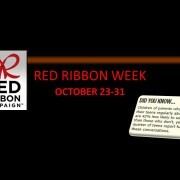 https://wjccschools.org/ll/wp-content/uploads/sites/12/2015/10/RED-RIBBON-WEEK-2.jpg 720 960 Karen Swann http://wjccschools.org/rb/wp-content/uploads/sites/12/2014/05/logo.png Karen Swann2015-10-25 19:45:102015-10-30 13:24:34OCT 26: It's Red Ribbon Week...Respect Yourself. Be Drug Free.